While the London property market may have cooled somewhat in recent months, first-time buyers are having to spend big to get on the capital's property ladder. 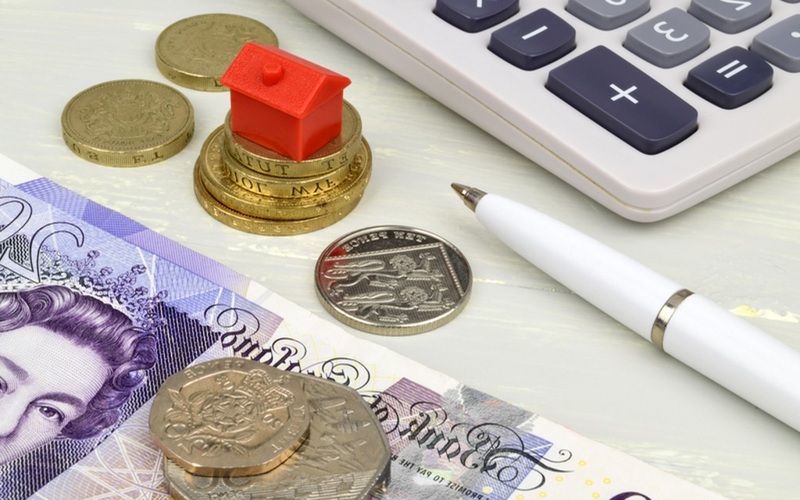 According to research from Lloyds Bank, maiden purchasers are spending a huge £420,132 on their first homes in London - a massive £209,617 more than the rest of the UK, or pretty much double if you prefer. In just five years, the cost of the average first-time buyer home in the capital has soared by 64% from £255,794. Unsurprisingly given those eye-watering numbers, the number of first-time buyers in London has dropped by 5% during that same five-year period and London buyers now represent a paltry 12% of all first-time purchasers in the UK. And it's not just the asking prices that have increased. First-timers now need an average deposit of £92,833 to get their dream home purchase over the line - again, more than double that of the rest of the UK, which comes in at a far more manageable £39,668. Splitting the capital up into regions also makes for interesting reading, with first-time buyers in the Borough of Camden parting with £175,844 as an average deposit, while maiden buyers are also getting older with the average age of a capital first-timer now 34 compared with 31 across the rest of the UK. Amazingly, in Barnet, Sutton and Harrow, first-timers are closer to 39! "Despite the recent slowdown in London house prices, this latest data shows how expensive it has become to live in the capital, particularly for young people trying to get on the ladder for the first time," said Andrew Mason, Lloyds Bank's mortgage products director. A tax-free savings account that allows the holder to save up to £3,000... and for every £200 you save, the government will put in £50 of its own. Anyone aged between 18 and 39 can save tax-free and get a bonus of up to £32,000 for their first home. Savers can build up cash to a limit of £4,000 with the government adding 25%. London Mayor Sadiq Khan has brainstormed a scheme that will see all new-build London homes valued up to £350,000 marketed to UK buyers only for the first three months of listing. The government is planning to build 200,000 new build homes solely for first-time buyers. The properties will be offered with a discount of 20% and the aim is to have them all built by 2020. If you have any questions about buying your first home, your local Ellis & Co branch will be happy to help.